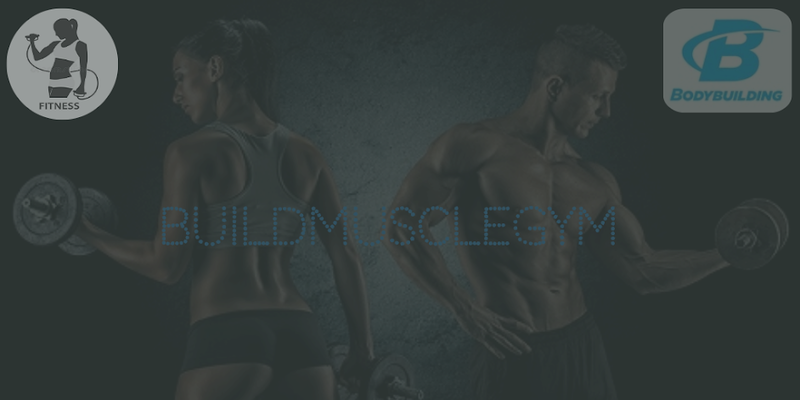 Buildmusclegym is the largest selection of bodybuilding fitness articles, exercises, workouts, diet, tips, supplements, to help you reach your goals! How do you earn more muscle in 30 days. ?